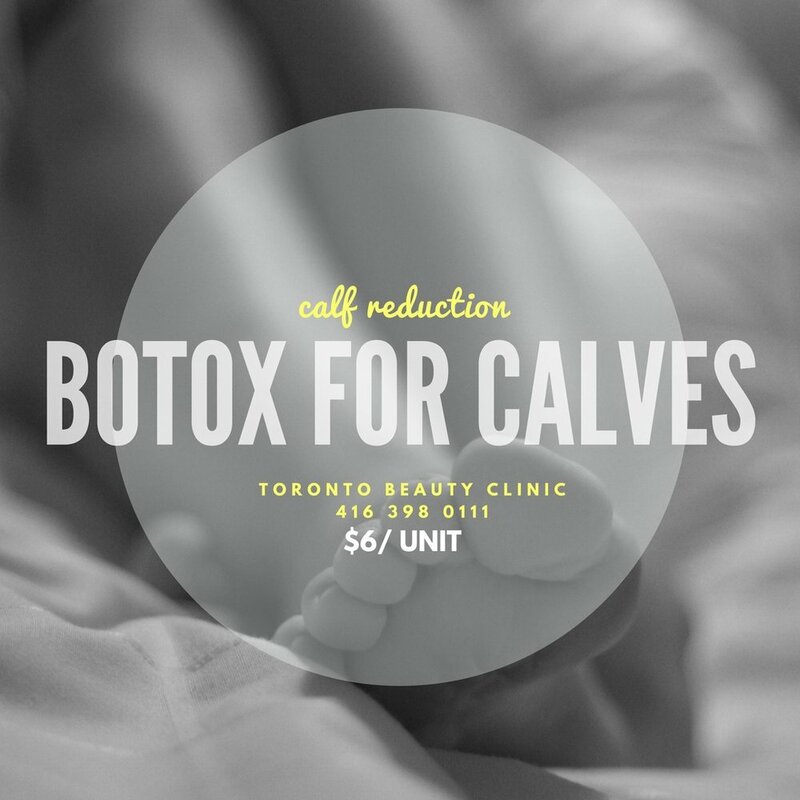 Get botox done at professional Toronto beauty clinic. On average after the first procedure the effect lasts for 4-6months, however after that, Botox loses its effect on muscles and the skin stops to unfold completely which results in wrinkles to start occurring again. That is why for maintaining the skin young and smooth Botox treatment is recommended every 6 months. hyperhidrosis / DO YOU HAVE SEVERE UNDERARM SWEATING?